Climate change. Ride a bike. 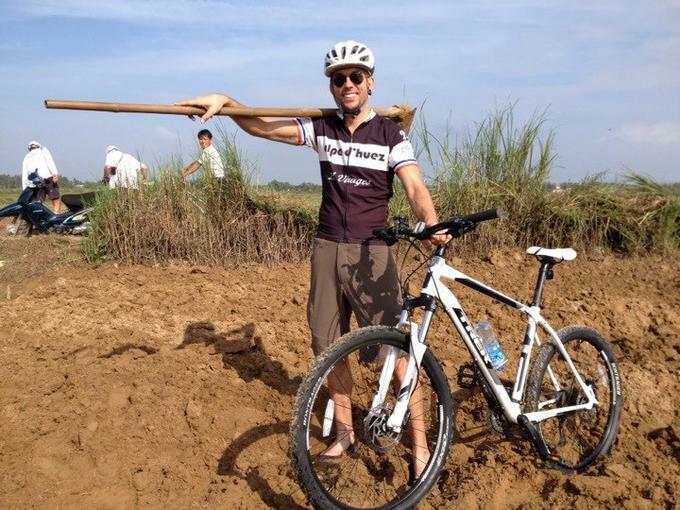 One of the most rewarding ways to explore a country, its people and culture is by cycling. It allows you to get up close and personal and experience all a destination has to offer. 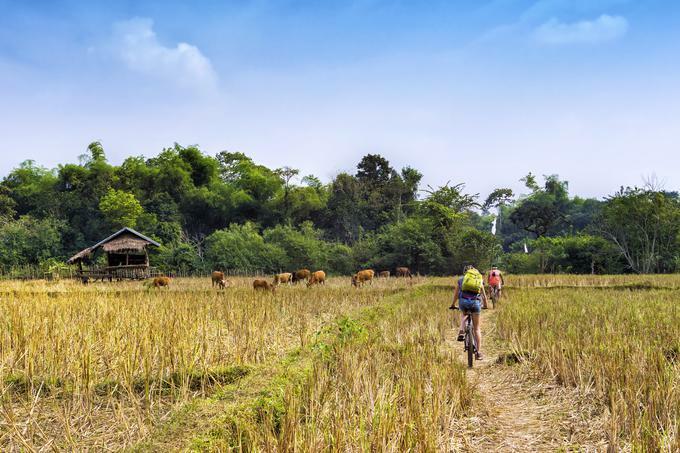 South East Asia is a remarkable place to cycle as it offers stunning natural vistas, amazing culture and some of the most beautiful and friendly people in the world. 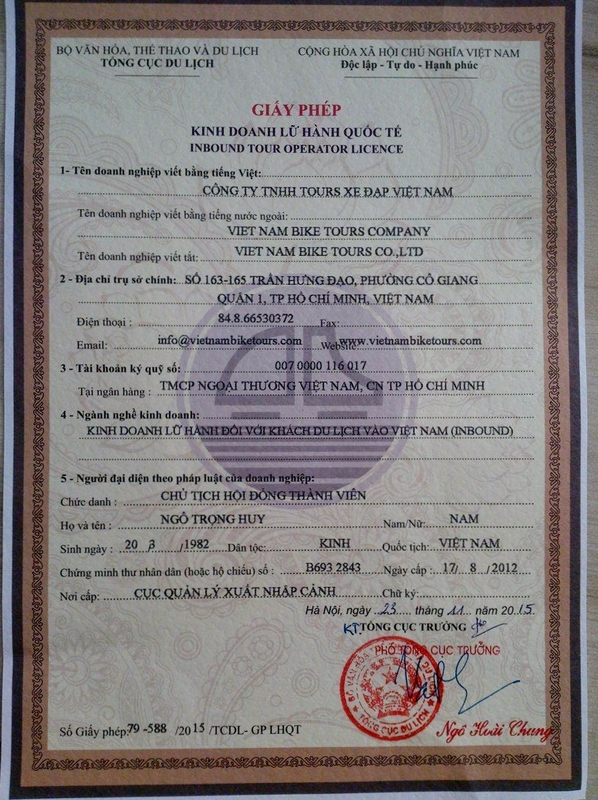 We offer individual and group cycling tours in Vietnam, Cambodia, Laos, Thailand, Myanmar, Malaysia and Singapore. Ranging from day trips to 22 days plus adventures. All of our tours are led by English speaking guides and are accompanied by comfortable support vehicles that follow you every step of the way. All accommodation and meals are catered for and range from local homestays to 5 star resorts. Our tours are suitable for all ages and fitness levels - there is something for everyone! 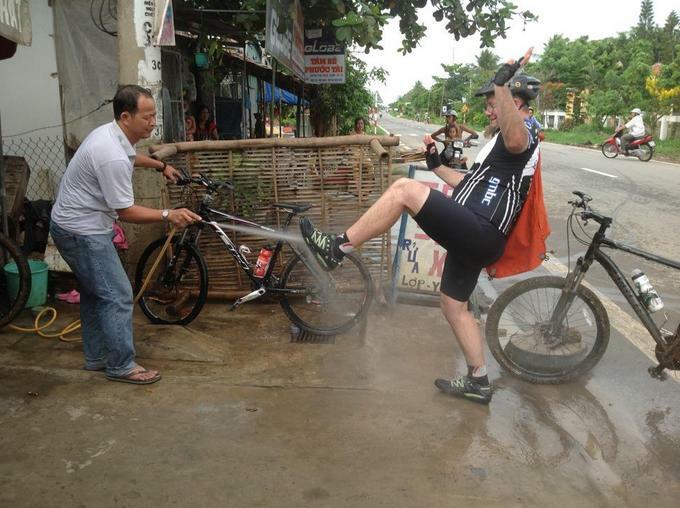 Your premier operator of cycling tours throughout South East Asia!